We have been roasting coffee since 1933 and organic coffee since as far back as 1980. As Germany’s oldest organic roasting operation, we cover the entire value chain: from purchasing in the country of origin itself all the way to roasting in Gronau (Westphalia). We are an SME company with around 50 employees. Our core business is the professional roasting of organically grown, fair-trade coffee. In many cases, we have been working in partnership with the local producers for decades. This results in exceptionally high-quality coffees. 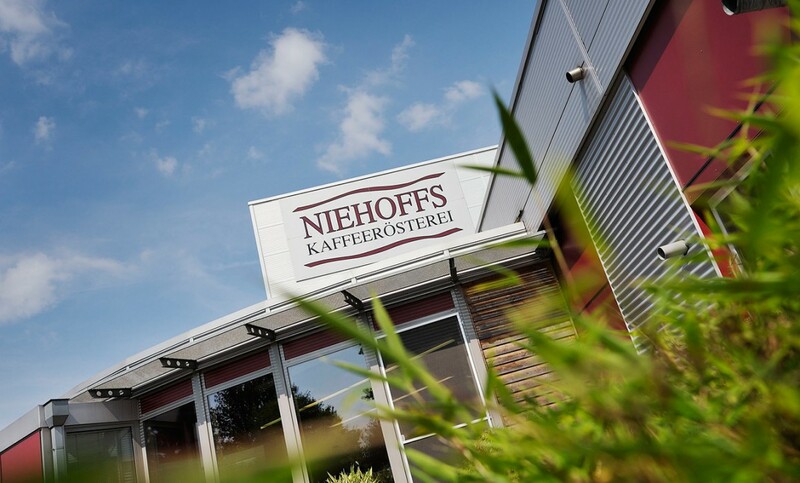 Be it storing, quality control, roasting or packaging, everything is done at our Gronau site itself.